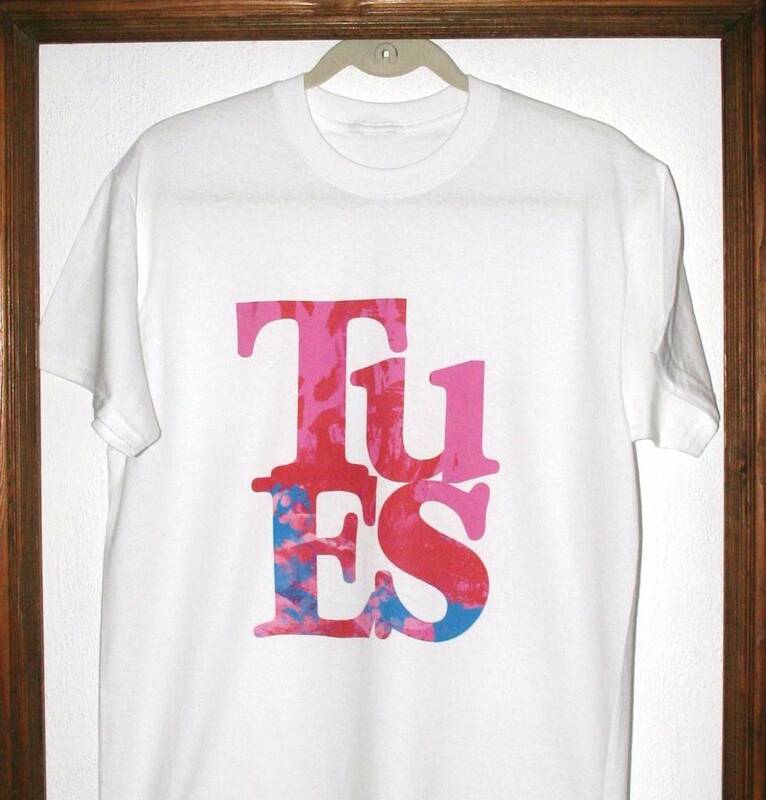 A beautiful bespoke t-shirt for loved ones to wear with pride. The message is simple. 'You Are' special. Looks great on anyone. Wear at Festivals, weekend walks, under an evening jacket. 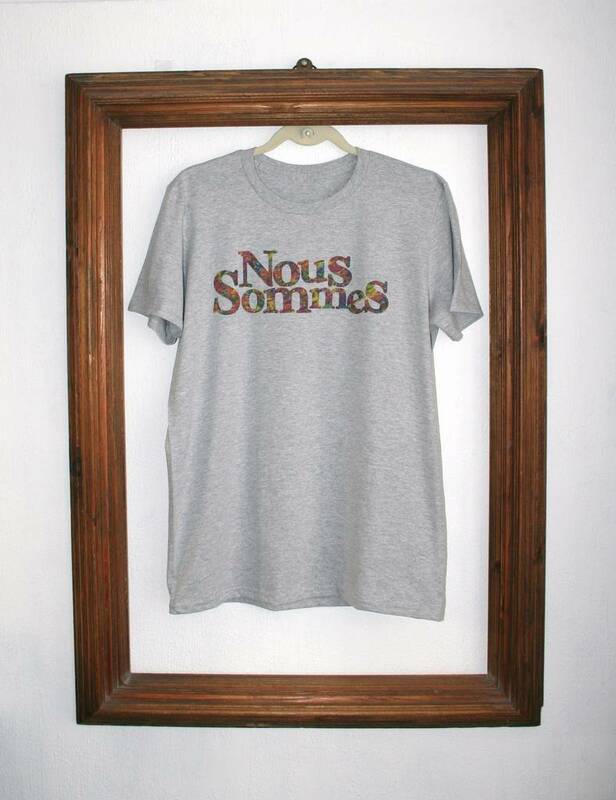 A great statement t-shirt whether you uderstand French or not. Buy one for the best Mum in the world. The Best Dad. Grandad. Grandma. Brother, Sister. There's no end to it. Whoever it goes to ,it suits them. Printed using our latest DTG (direct to garment) printers for a super soft feel, this special t-shirt is a treat for any special person. We all know one. You yourself are special. Embrace that fact. 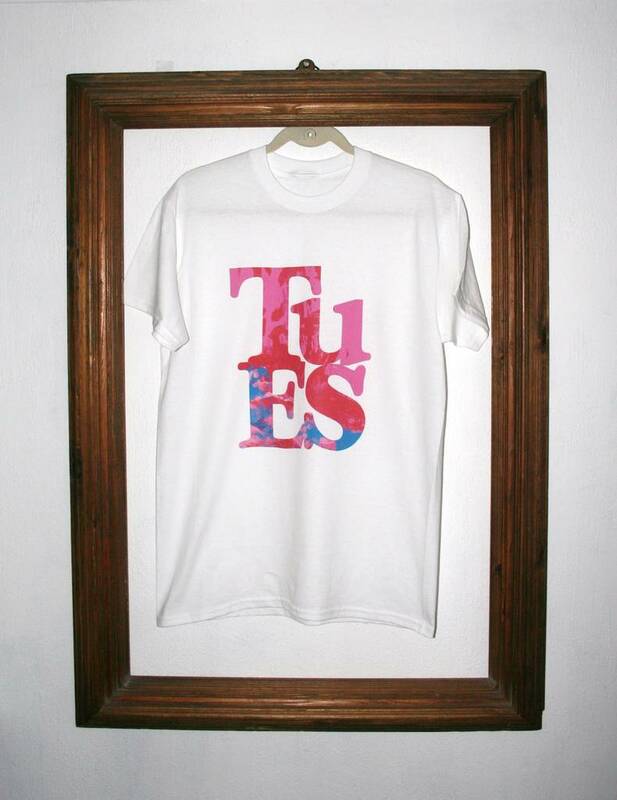 Inspired by the french language, our 'Tu Es' T-Shirt is a motivational classic. We are all born equal, and with hard work, love, family values, education, hard work, whatever else may be needed. We can all be exactly what we want to be. That's why we designed our 'YOU ARE' T-Shirt. You are Unique. You are special. You are Beautiful. Treat someone special to their own SLOGAN T-Shirt. Spread the word and make people believe in themselves. You Are A Special person. Everyone is Unique. 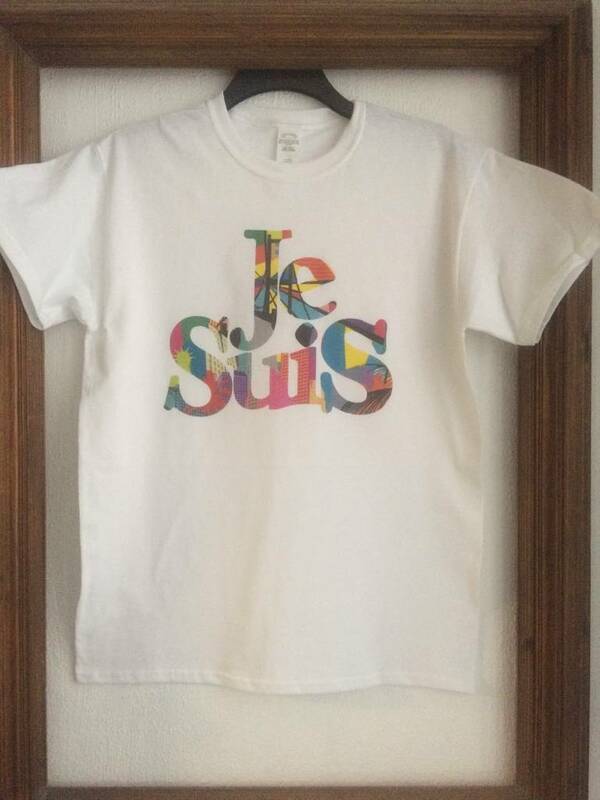 Also available as 'Je Suis' and 'Nous Sommes.' ' I Am' a special person. 'We Are' all Special People. Whichever you choose, it's a winner. The world is a special place. Let's embrace that and let everyone know. Your 'Tu Es' T-Shirt is 100% ringspun cotton, pre-shrunk and washable to 40 degrees. Wash and iron inside out. Can tumble. This product is dispatched to you by Rael & Pappie.